Reconditioned APC Power Saving Back-UPS 750. 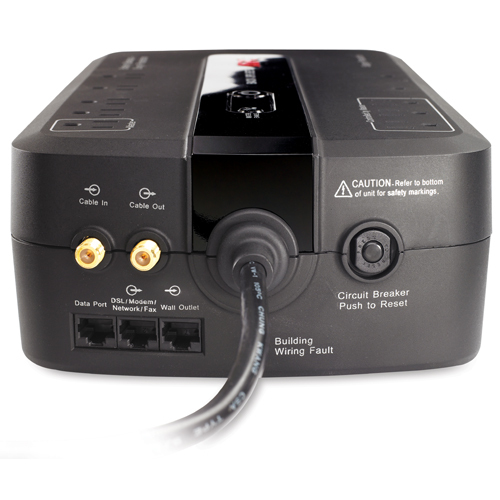 The Back-UPS ES now incorporates a variety of features to make it the “greenest” battery backup in its class. Model Number: BE750G. Category: Back UPS. Reconditioned APC Power Saving Back-UPS 750. 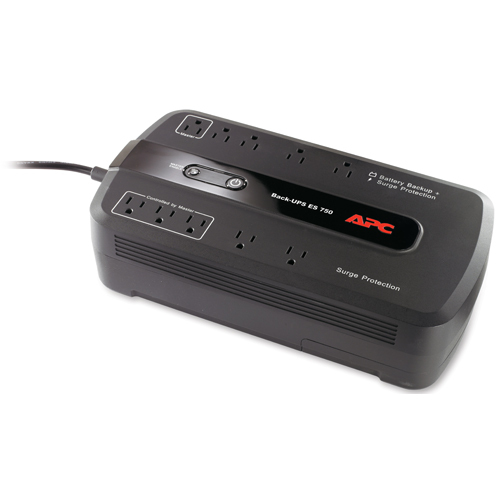 The Back-UPS ES now incorporates a variety of features to make it the “greenest” battery backup in its class. Carries full one year Bumper-to- Bumper Warranty.